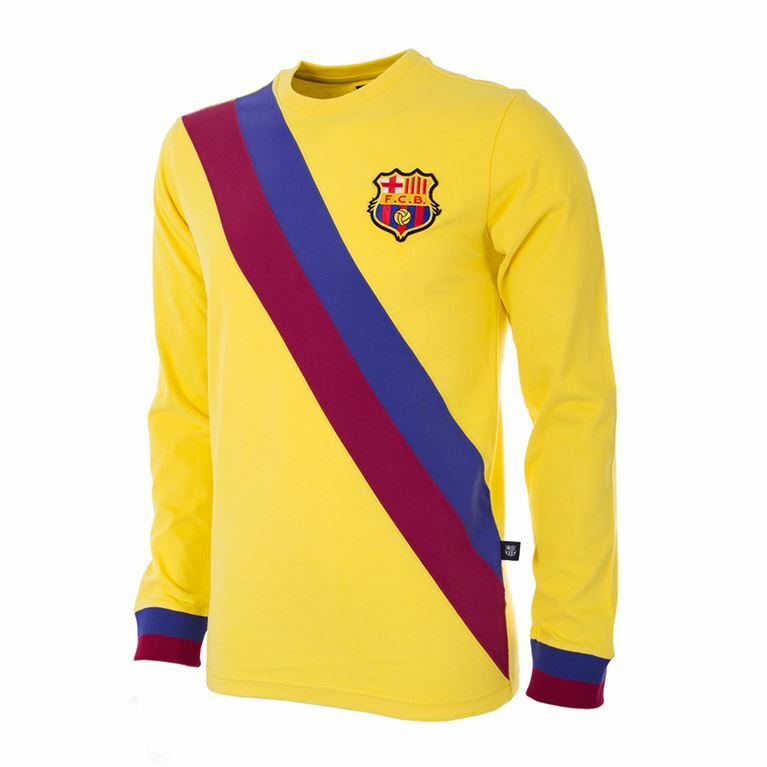 We present our official FC Barcelona retro collection designed and produced under licence from the club. 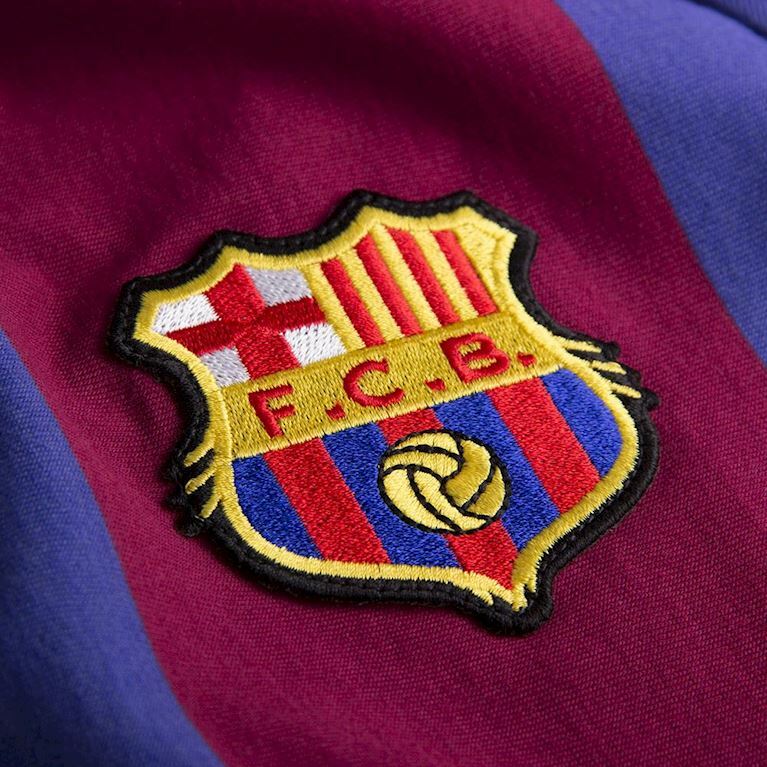 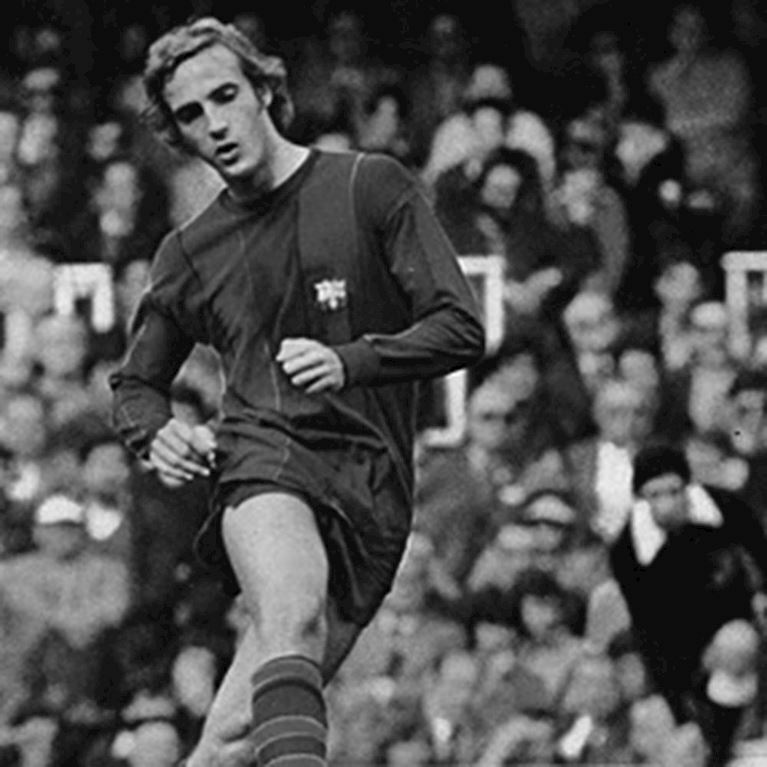 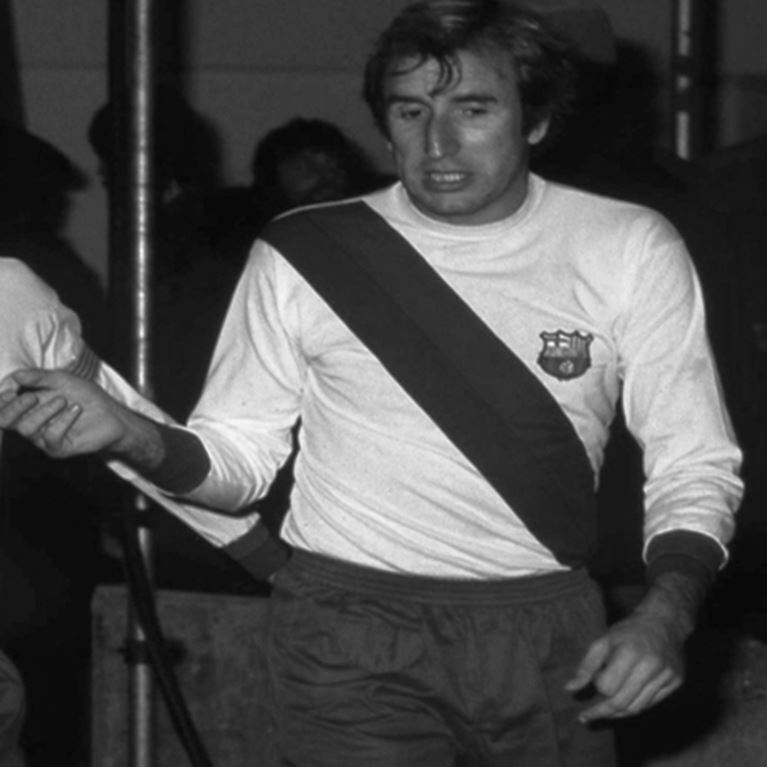 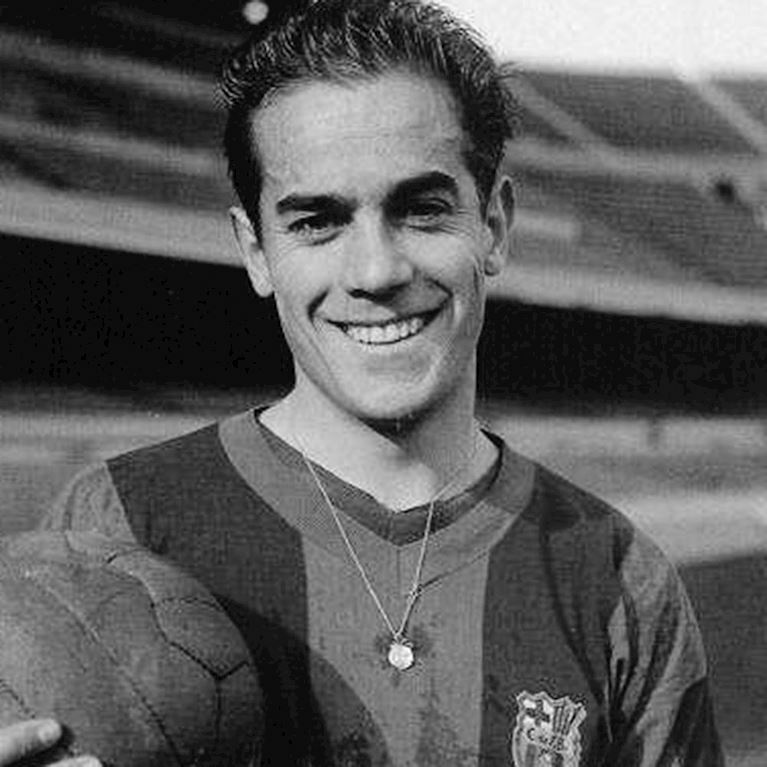 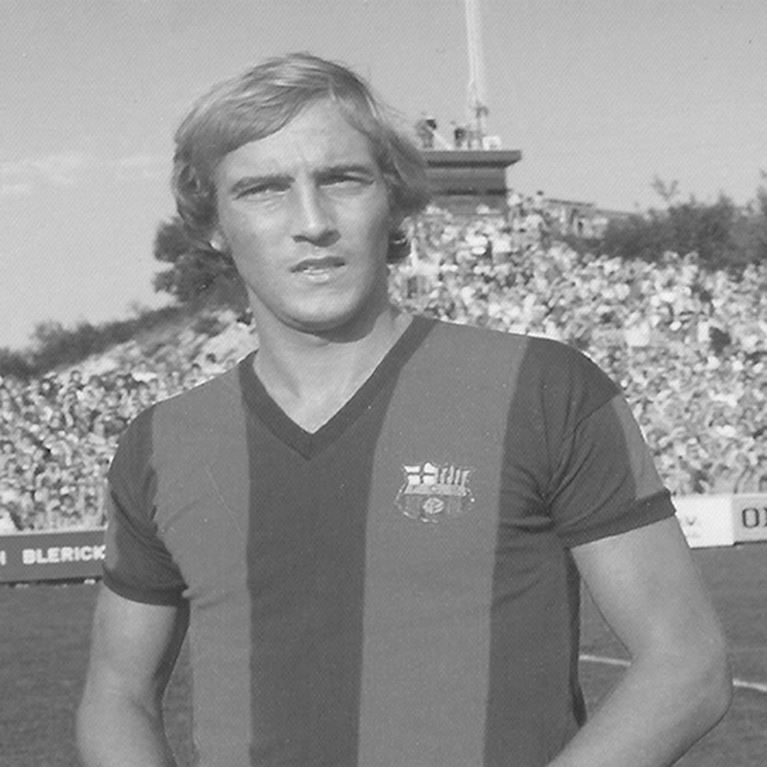 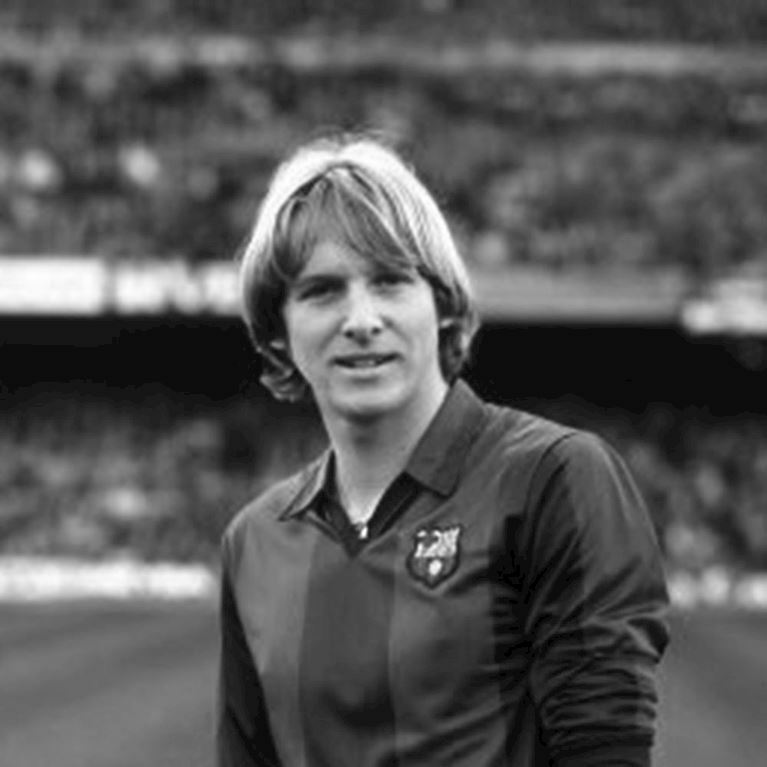 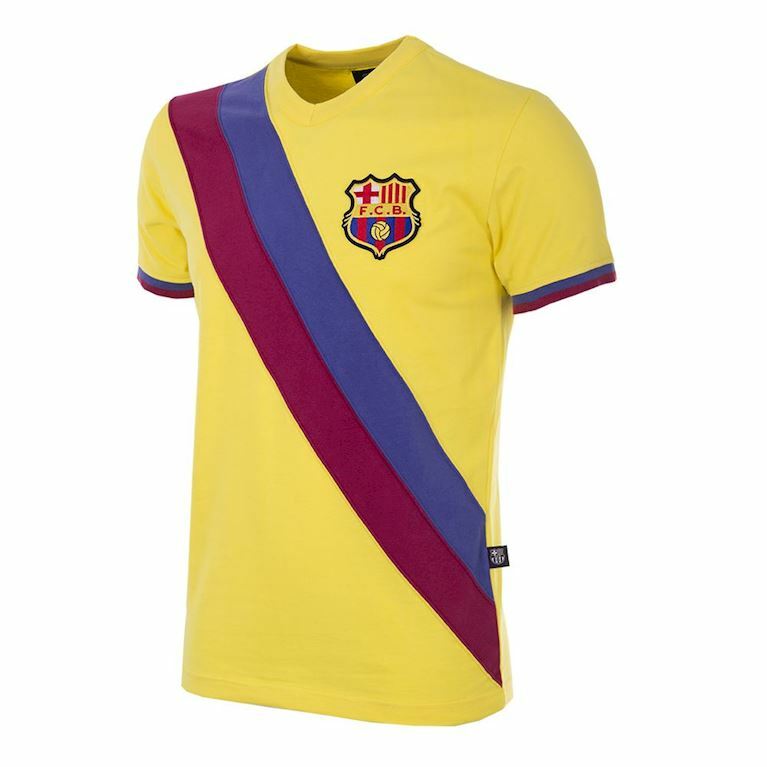 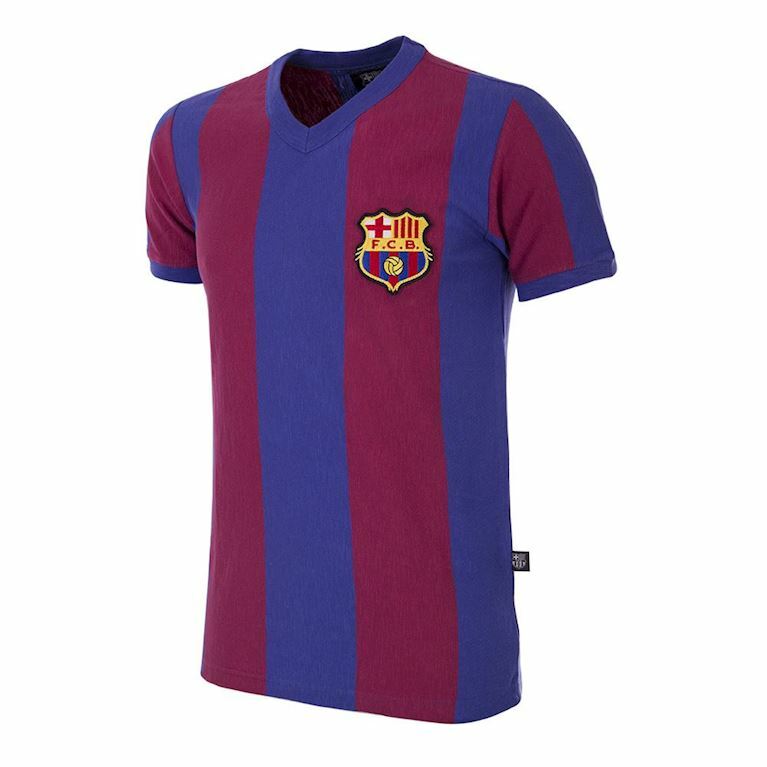 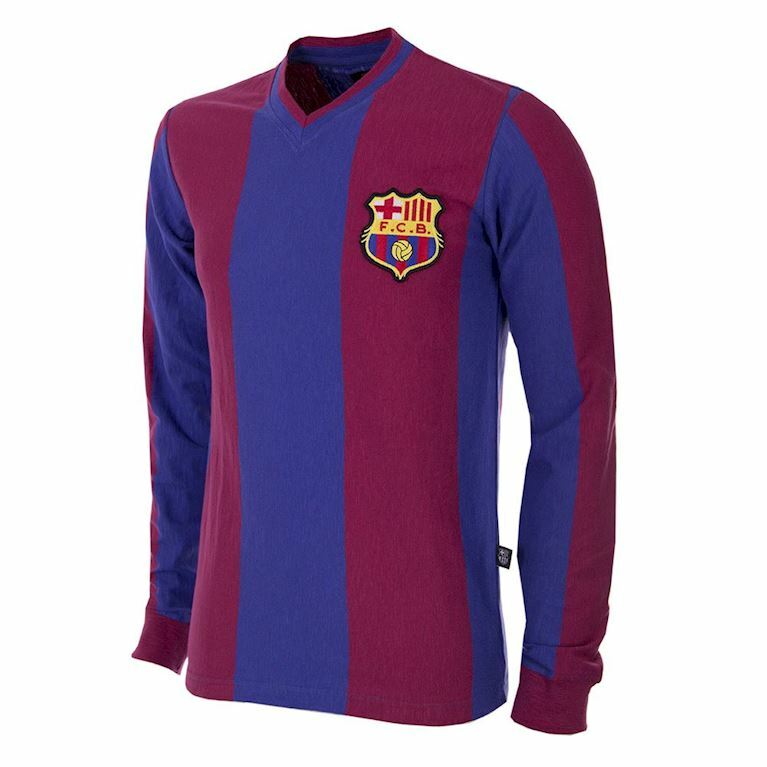 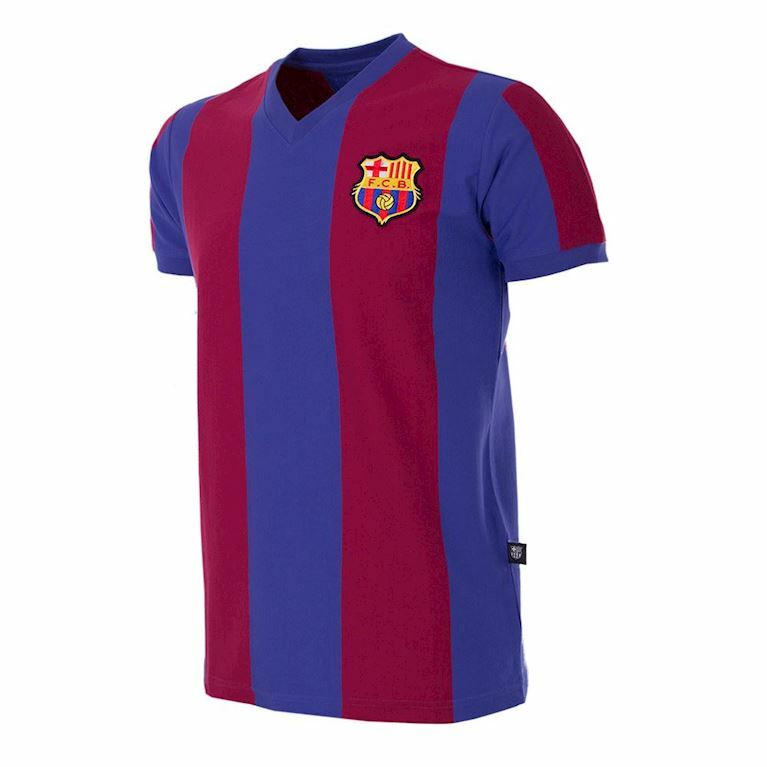 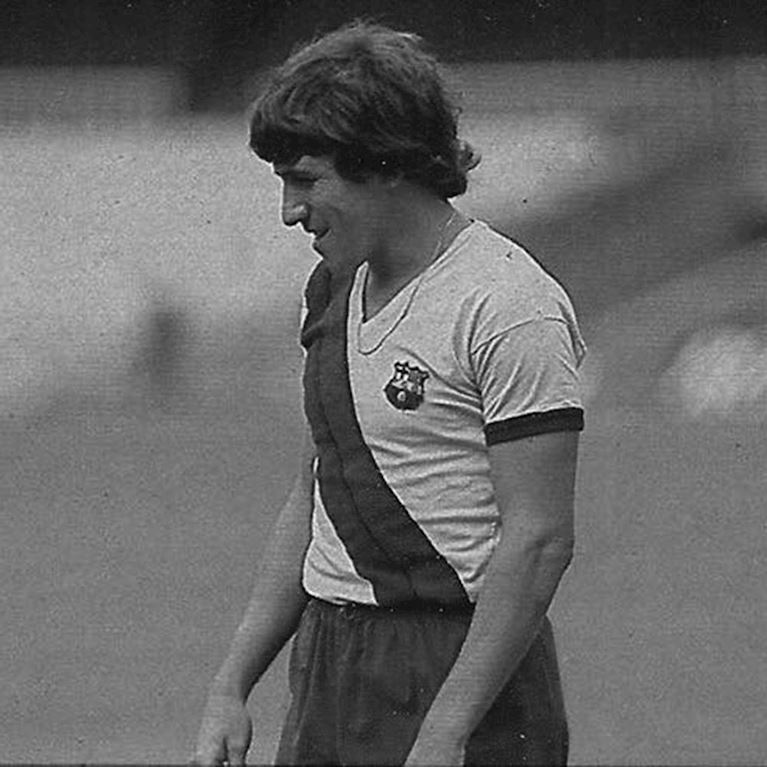 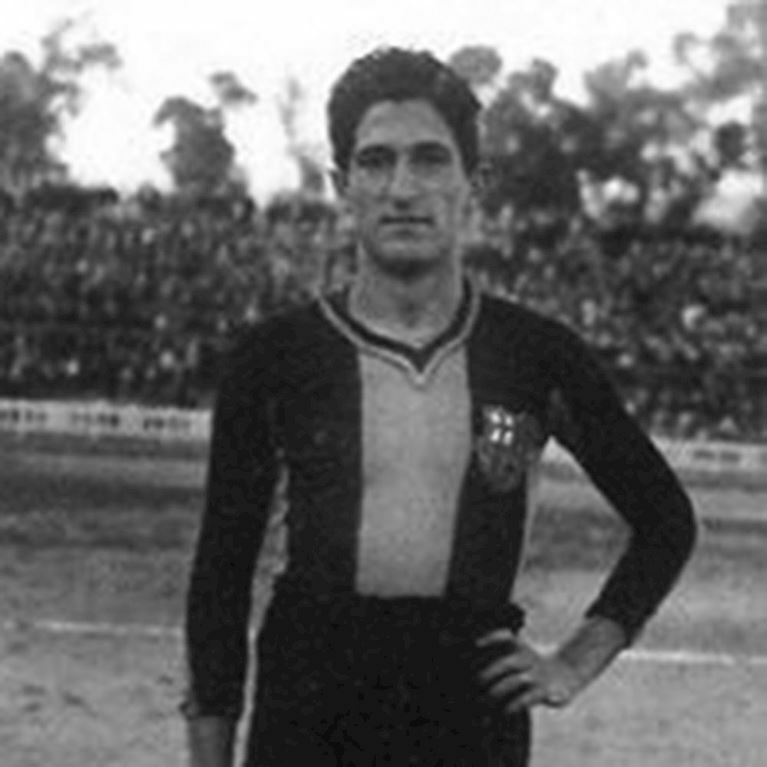 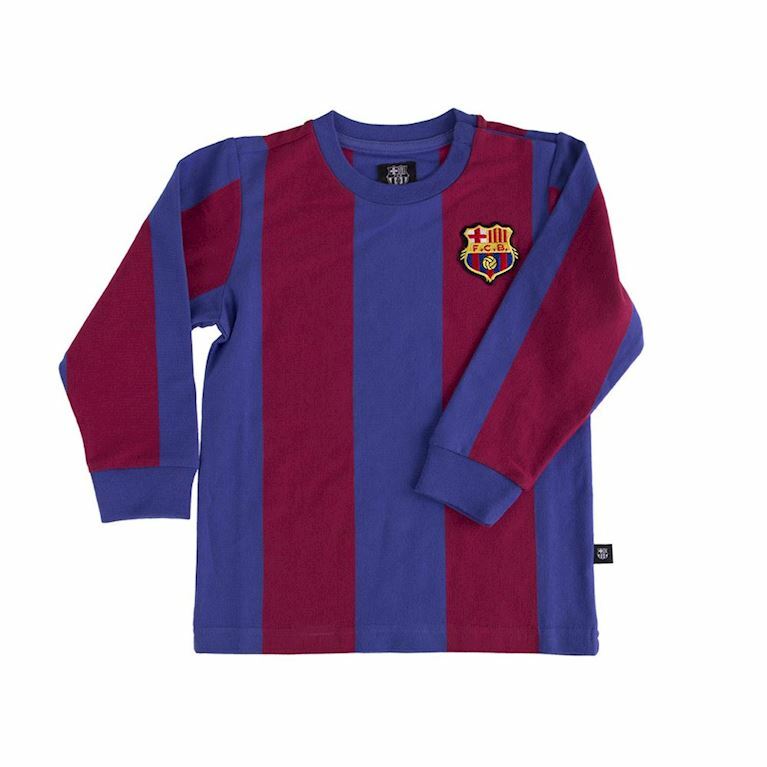 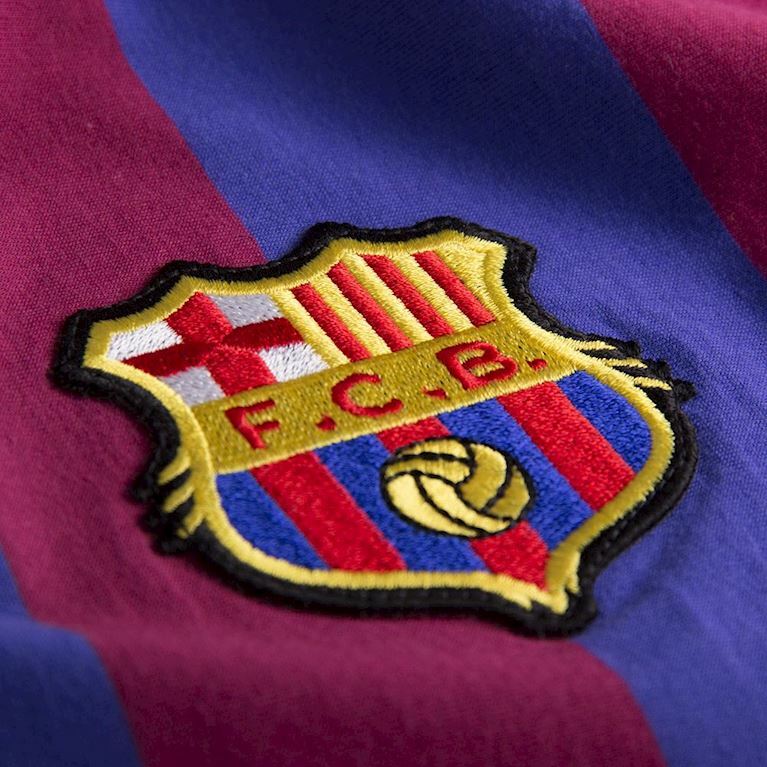 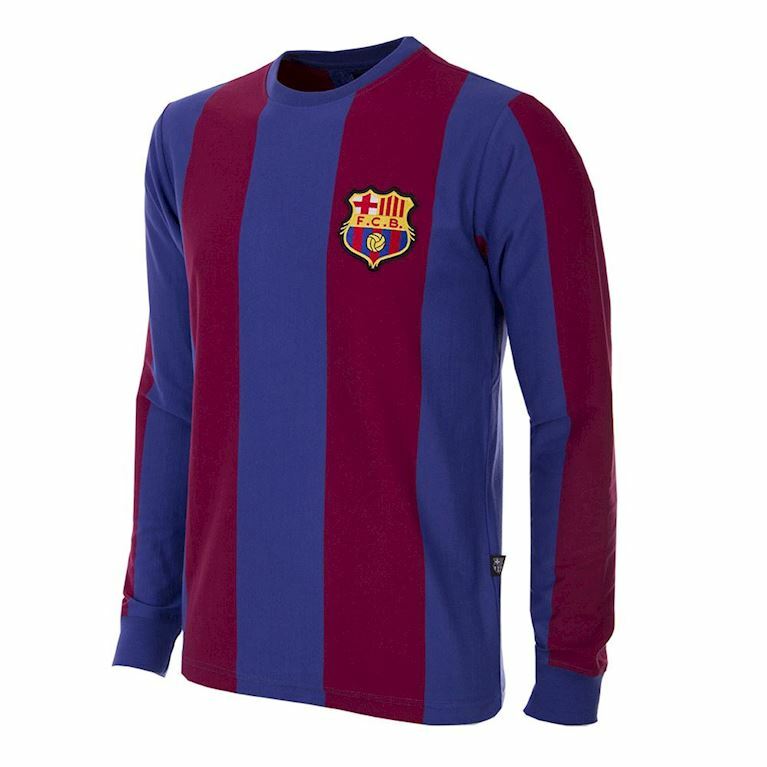 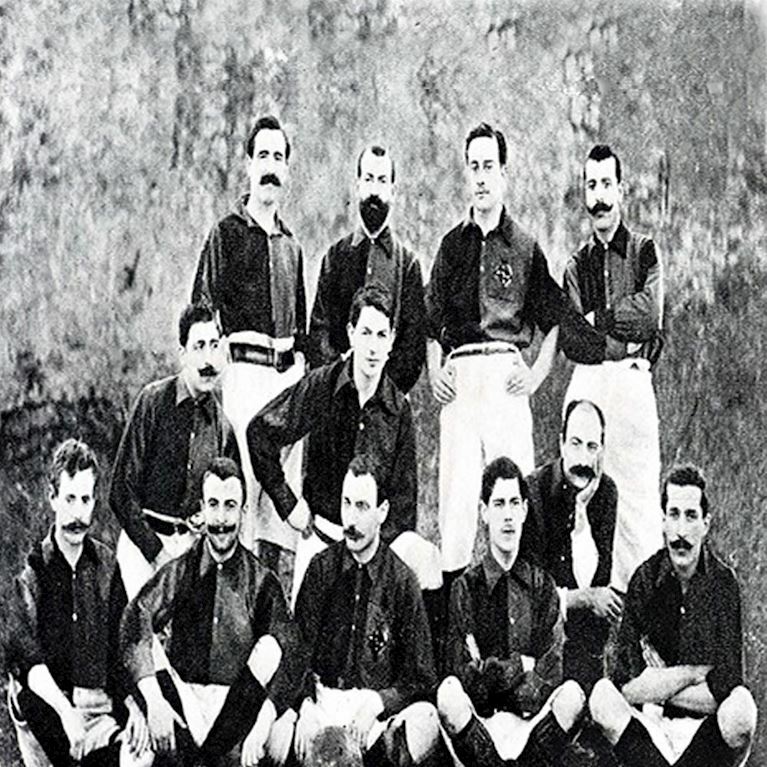 Barça is one of the game’s most iconic institutions with a unique identity within the world game and our extensive licensed collection captures the essence of the club’s rich history. 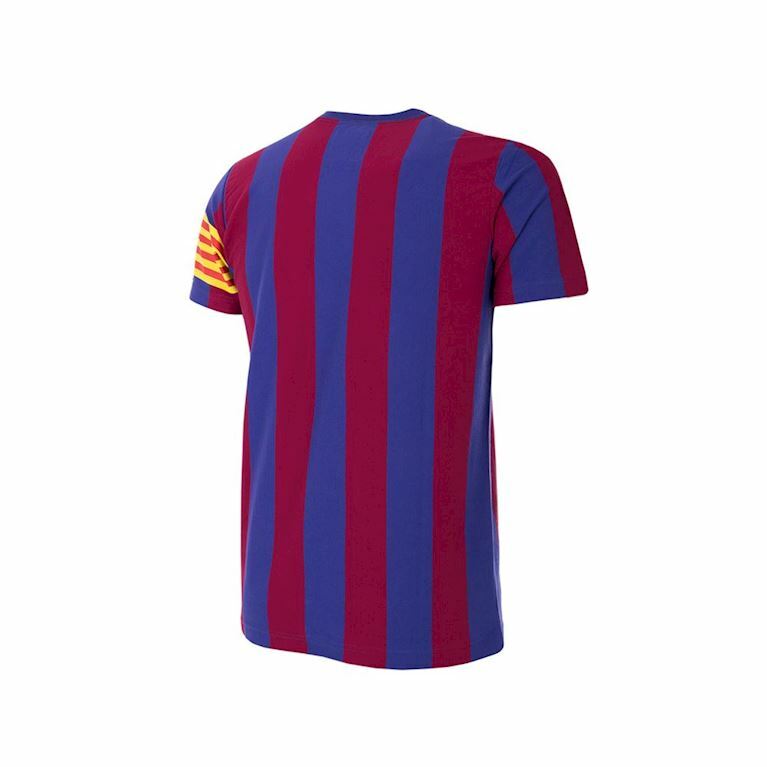 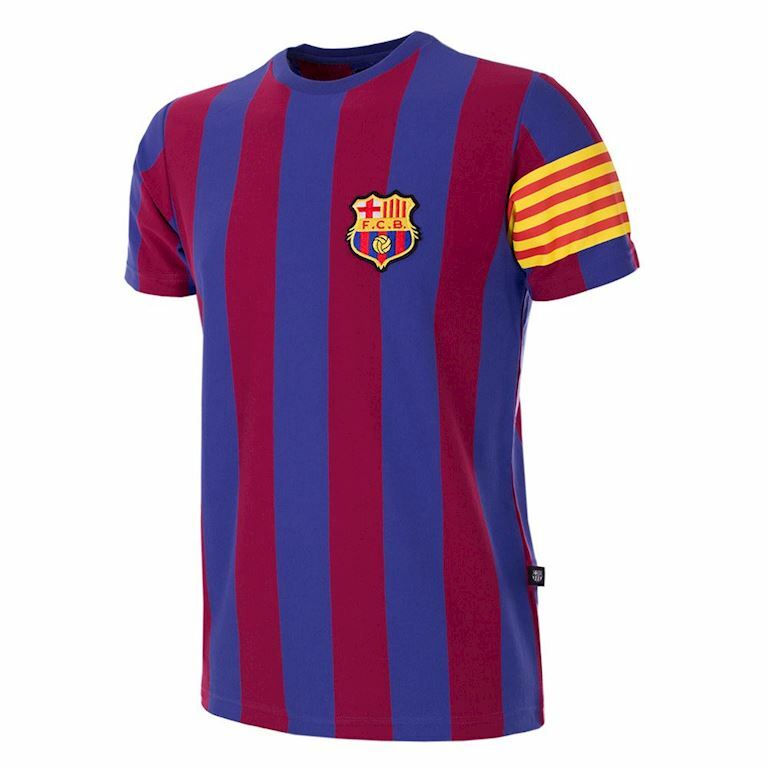 We are pleased to offer classic shirts, a stylish Barça captain retro T-shirt and a My First Football Shirt© for younger fans of the Catalan giants. 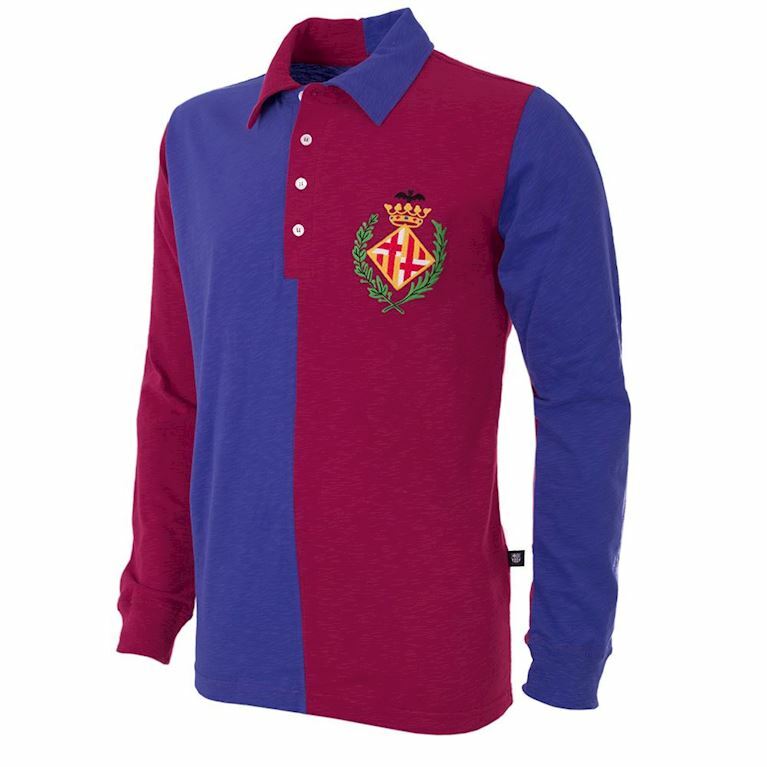 Our classic retro shirts recreate many of the club’s most celebrated shirt designs through the decades, including the first-ever official shirt from 1899. 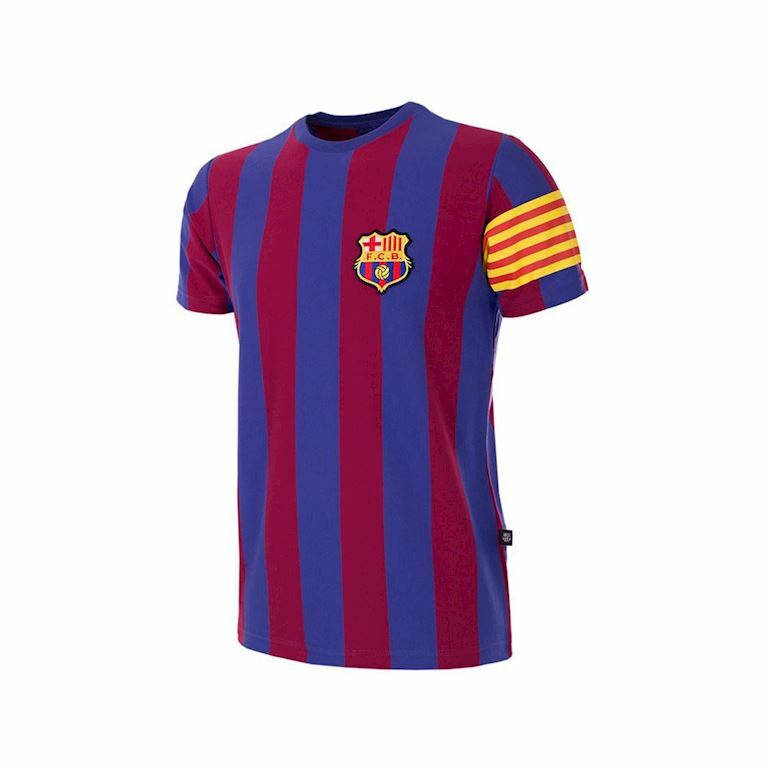 All our official FC Barcelona items are manufactured with care and pride using only the highest quality fabrics to create our renown COPA retro look and feel. 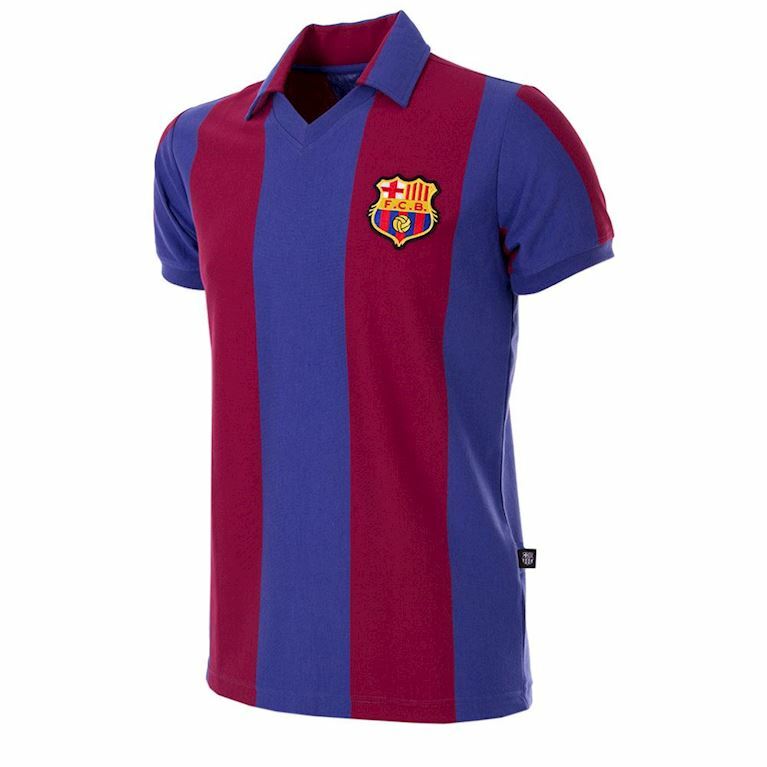 All COPA's FC Barcelona items are packaged and dispatched in luxury gift boxes.